Currants are native to Europe and are used in puddings, jellies, preserves, baked goods, and sorbets. 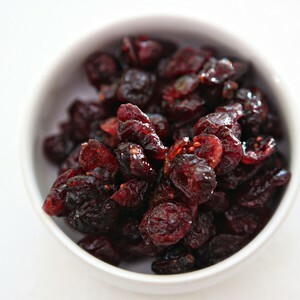 Red currants are particularly good with meats like pork or lamb, or meatier vegetables like eggplant. Currants are especially beloved in England, but their popularity is growing throughout the United States. Red currants are a great source of Vitamin C and antioxidents, though dried red currants contain fewer nutrients than fresh, raw berries. More information about currants can be found here in our blog!